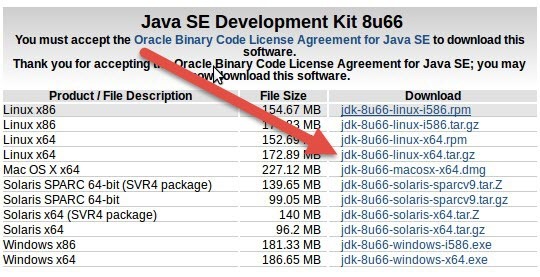 1.Go to Oracle JDK8 download page. And download the latest linux jdk in .tar.gz format. 2.Copy your JDK .tar.gz file to your Desktop. 4.Type the below code in terminal and hit enter to extract in Home folder. 5.Next Type below command in terminal to create a new folder. 6.Now type below command to move files to jdk1.8.0 folder. Note:change this (jdk1.8.0_66) according to your jdk version. 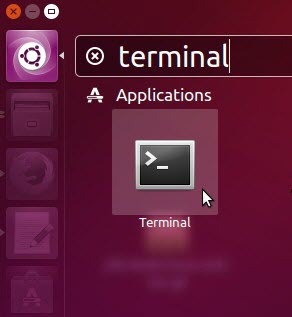 7.Type below command in terminal and hit enter. 8.Then type below command in terminal and hit enter. 9.Then type below command in terminal and hit enter.